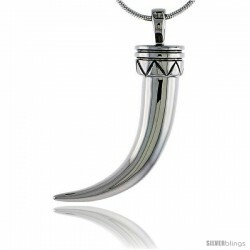 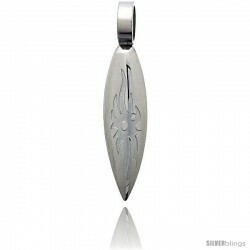 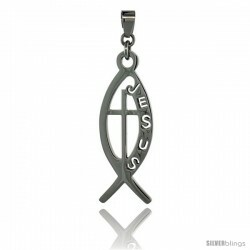 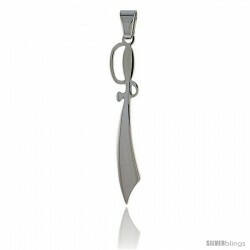 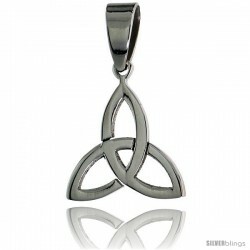 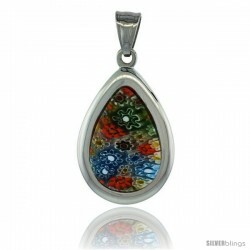 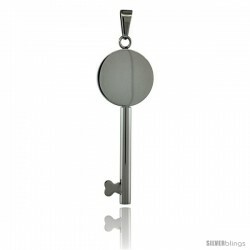 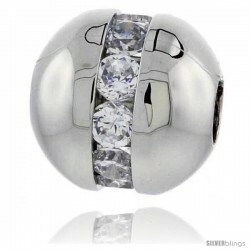 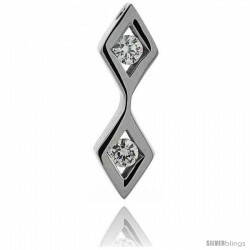 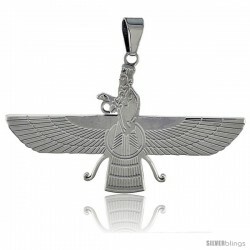 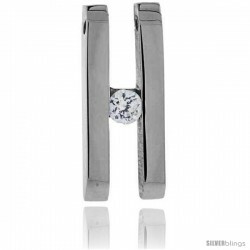 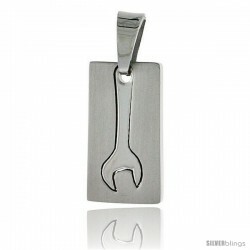 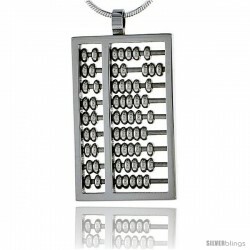 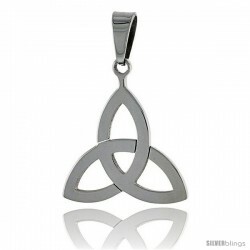 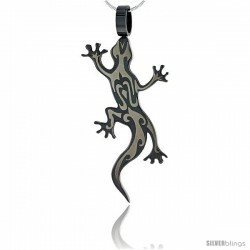 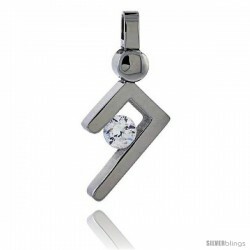 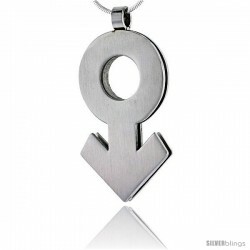 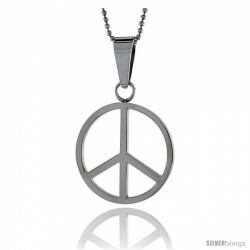 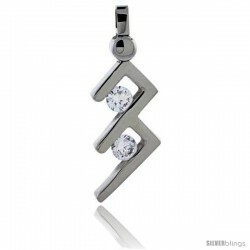 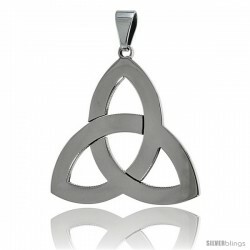 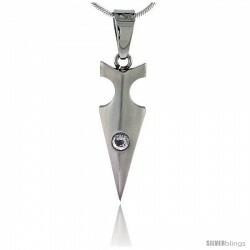 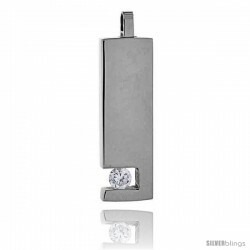 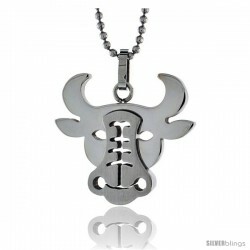 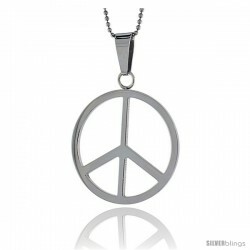 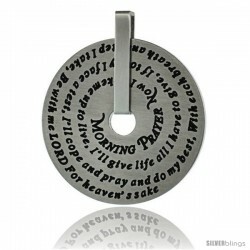 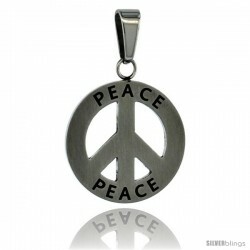 This authoritative Variety Pendant made with Stainless Steel is handsome and rugged. 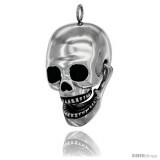 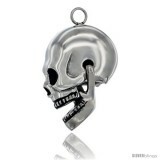 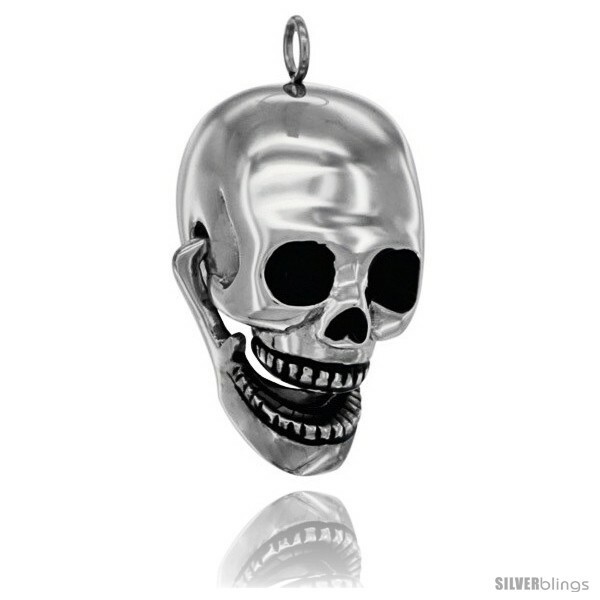 This Stainless Steel Skull is High Quality. 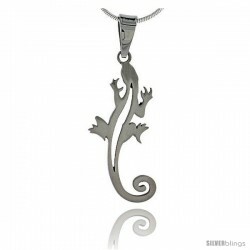 Its jaw is movable, opens and shuts. 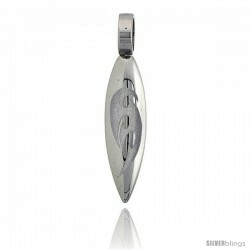 It measures 30mm (1 3/16 inch) long including bail.